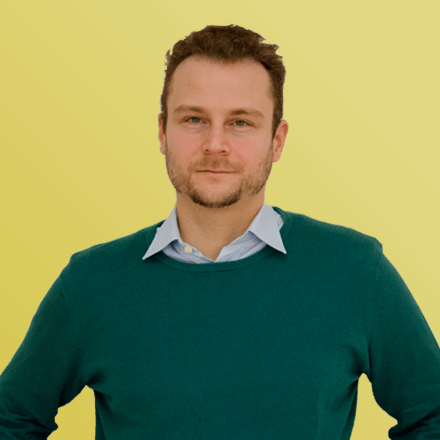 Olivier is wandering the challenging but rewarding space of SEO since 2012. After taking on business development and web project management roles, Olivier has dedicated himself to the understanding of digital communications and Google's search engine. As SEO Specialist at iProspect he will make sure his clients get the best cutting edge service in the digital field.